Salon Today is always on the lookout for savvy business advice, and we recently found great reads on these topics on Aveda Means Business. Check out our summaries that link back to the full articles. Learn how one master colorist produces $500,000 in retail and service revenue each year behind the chair—without an assistant. 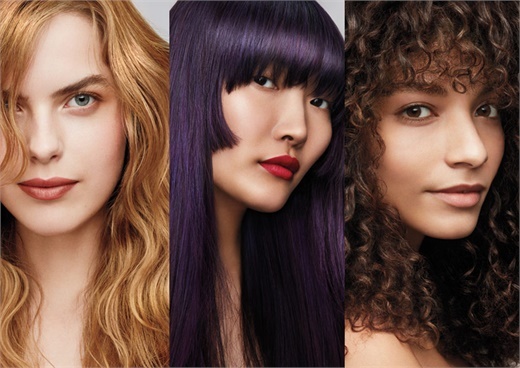 Get one simple tip to boost your bottom line; hear what you can expect at Serious Business 2018; get more info about Aveda’s new Full Spectrum Demi+ Line; and see what one salon does to show client appreciation. The new line improves hair’s shine with certified organic kukui essential oil in combination with certified organic castor and jojoba oils. A customizable processing time is another improvement Full Spectrum Demi+™ boasts. Depending on the end result desired, colorists can choose to process five minutes with a five-volume developer (full processing time for a sheer tonal result) or up to 20 minutes with a 10-volume developer for more opaque gray blending. Learn more about the features and ingredients by visiting this story on avedameansbusiness.com. 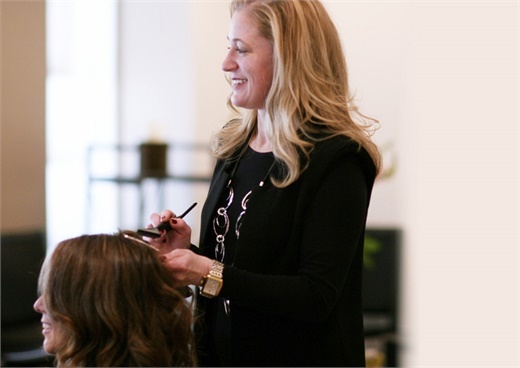 Denise Deering has been working as a colorist at Jutt Salon in Palo Alto for 23 years and produces $500,000 in retail and service revenue each year behind the chair —without an assistant. And for the past 16 or 17 years she has taking home a six-figure salary. All of this didn’t happen overnight though, she says she’s “learned through her mistakes.” Deering has certain rules for pre-booking, retail, and employs good habits and a routine. Here are some of ways she is successful; see if these work for you too. 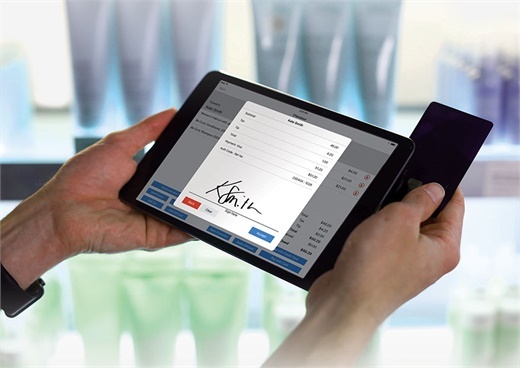 World Class Financial Services offers financial support to the salon and spa industry with accounting, benchmarking and analysis of financial statements. One of the areas in which they help with are credit card fees, which can range a full percent or more, and it is an area Founder Jim Pacificio and his team consistently negotiate for their clients. Pacifico says he’s worked with Chase bank over the years to get his client’s charges down to less than 2 percent. “You can always go to the credit card company and negotiate,” he says. Learn more about how you can successfully reduce other benchmarks in your business. Every year at Serious Business, attendees are presented with a new theme. Last January, attendees were asked, “Will You?” as speakers and breakout sessions honed in on will, and how to maintain motivation. For the January 14-15, 2018 event, the “Will You?” theme has evolved into “Pivot: Make Your Move.” Owners will be pushed to act upon plans rather than just make them. In this article, see this year’s lineup of mainstage speakers who will cover a wide variety of relevant topics for owners and managers. Also, learn who will be speaking off the mainstage in the breakout sessions.